dance.net - Make me an offer! Immaculate dress - worn once! 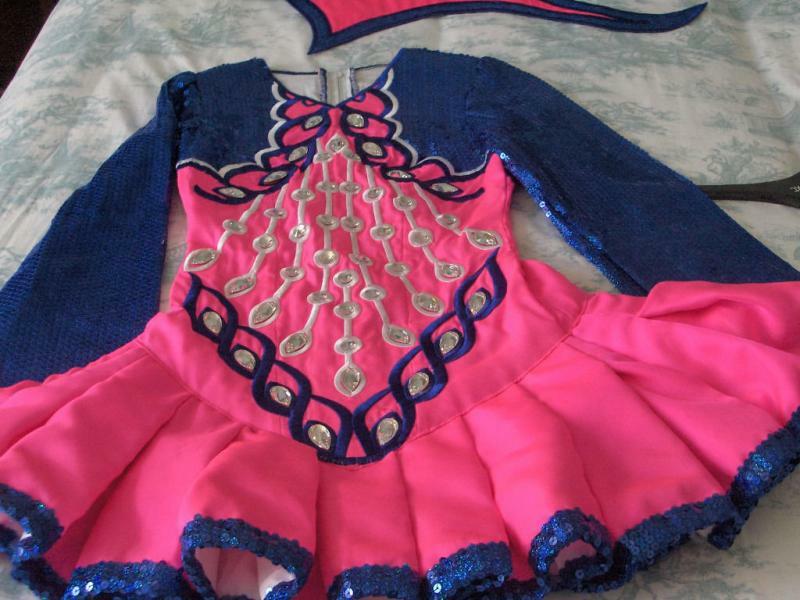 (10244529) - Read article: Ballet, Jazz, Modern, Hip Hop, Tap, Irish, Disco, Twirling, Cheer: Photos, Chat, Games, Jobs, Events! Make me an offer! Immaculate dress - worn once! Immaculate Gavin Doherty dress in excellent condition - worn once! Hot pink with royal blue sequined sleeves, hem of skirt and shawl. Large round and pear shaped Swarovski crystals add sparkle. Colour is more vibrant than it appears in photos. 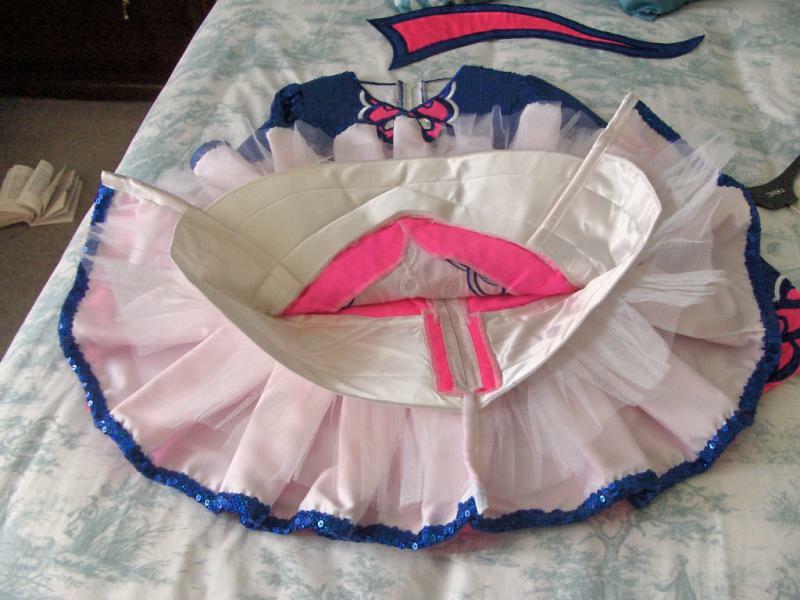 Comes with white bloomers (underneath of skirt is white). Always stored flat and is from a smoke & pet free home. 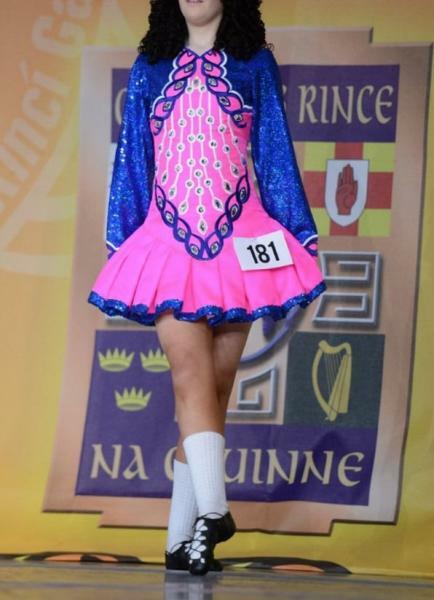 Very motivated to sell so please feel free to PM or email irishdancedress@btinternet.com with any questions!